Owning a car doesn’t simply mean it ends with driving it. There are also a number of costly factors that are included as part of the package. 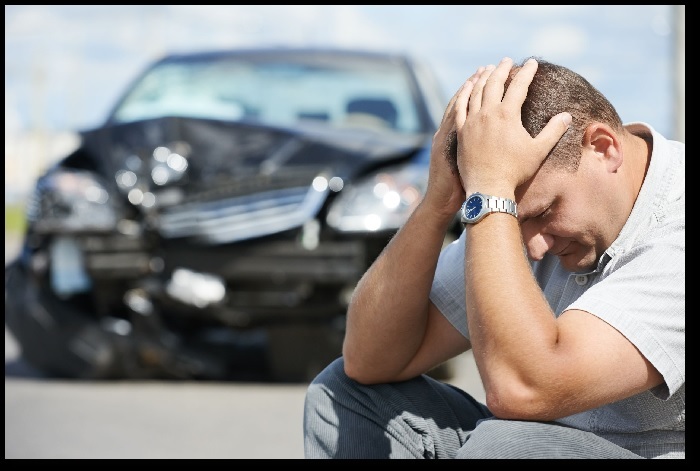 Car insurance is a necessity as there are unpredictable circumstances that often affect car owners. An insurance company that aims to provide above-par service for various insurance needs is Dial Direct. This institution provides a number of insurance products, including car insurance. Offered as comprehensive car insurance as well as Better Car Insurance, Dial Direct’s products for car cover are uniquely designed to give clients numerous benefits. Towing and storage services are provided, along with a Cash Back Bonus product. Comprehensive cover ensures that accidental damage to your car is covered, as well as accidental third party damages. Should you be a victim of theft or hijacking, this insurance covers you effectively. Dial Direct also provides Third Party, Fire and Theft and Third Party options in addition to these solutions. Better Car Insurance is a unique product that makes it possible for you to be compensated with a better car if your old one has been written off or stolen. What’s covered with this option? Dial Direct replaces your vehicle with the same model which is one year newer and which has 20 000 kms less on the clock that the written off vehicle. The minimum pay-out will be 15% plus the retail value of the written off vehicle. Dial Direct also includes Assist Benefits, which are included at no extra cost to you. Medical Assist is there for all your medical needs, while Road Assist is included as part of the Car Insurance product. Whether you need help changing a flat tyre, a fuel delivery service or the services of a locksmith, Dial Direct has useful Assist Benefits available. Since launching into the short-term insurance industry in South Africa in 2003, Dial Direct continues to deliver intelligent value through pioneering innovation. For more on their services, call: 0861 007 367.